There have been lighthouses around the coasts and islands of Great Britain almost as far back there have been people travelling by ship. A fine Roman lighthouse of nearly 2,000 years is still standing tall within the walls of Dover Castle. The history of lighthouse keepers are as fascinating and treacherous as the often rough seas that have seen countless ships and their crews lost forever on rocky islets and hidden sandbanks. St Andrew’s Church dates back to the 12th Century. In the 13th century it was associated with Baynards Castle, a nearby Royal residence and its rather unusual name dates from this period when King Edward III moved his robe store from the Tower of London to a nearby building. This storage house was known as ‘The Great Wardrobe’ and hence the church became known as St Andrew by the wardrobe. 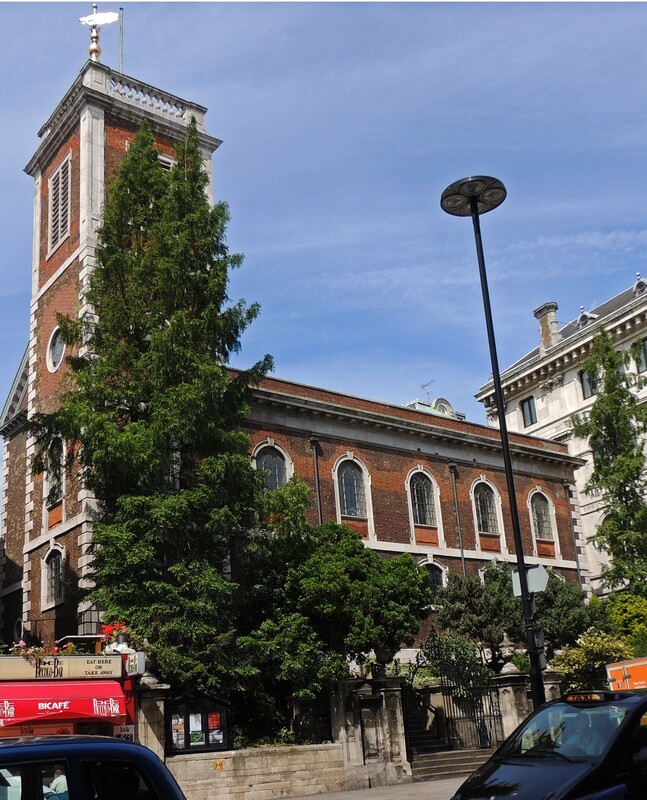 The great wardrobe and the church was destroyed in the Great Fire of London in 1666 and the church was not rebuilt until 1695. 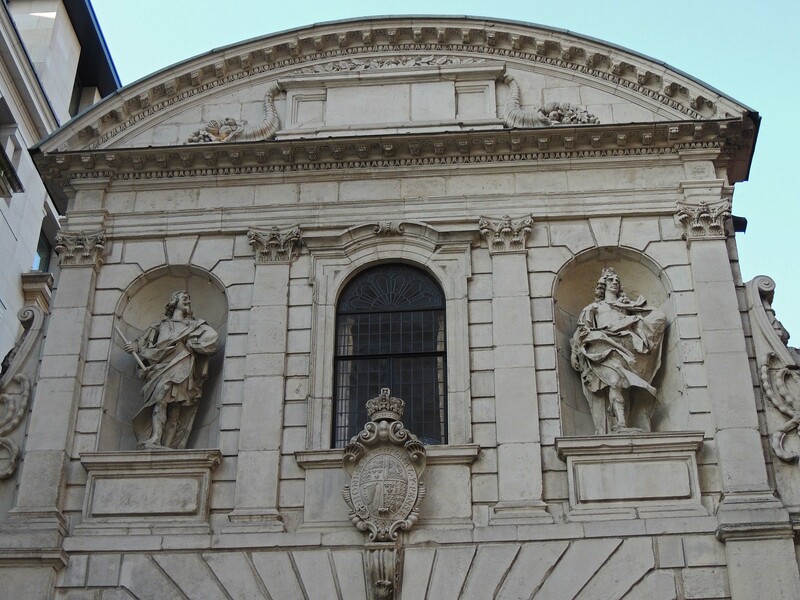 In fact, it was the last city church rebuilt by Sir Christopher Wren. 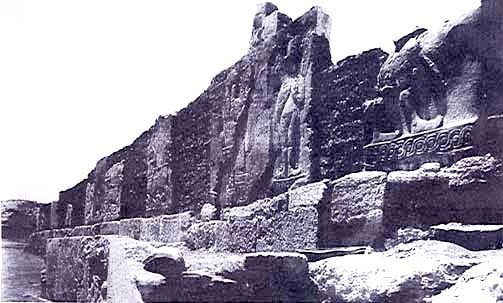 It was destroyed again during the second world war and was rebuilt, opening again in 1961. 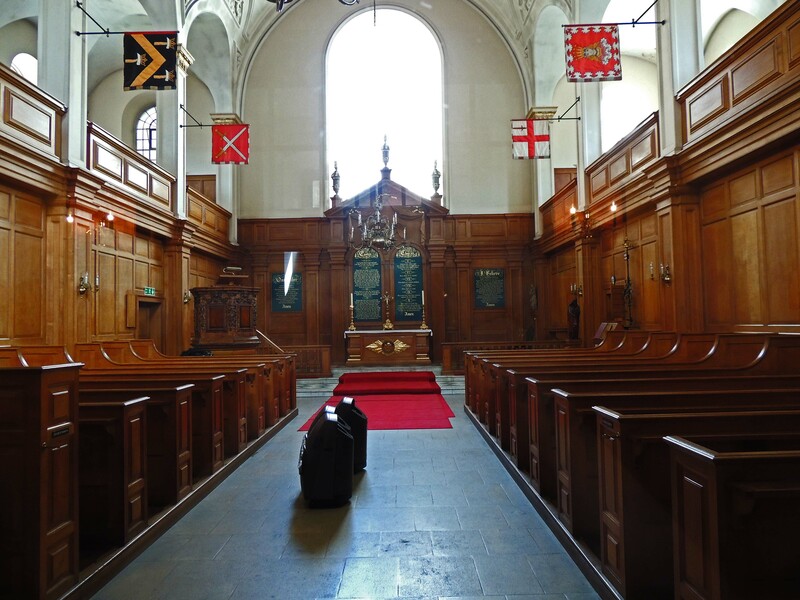 The church has an association with a number of livery companies including the Mercers, Apothocaries, Parish Clerks and Blacksmiths. David Beatty was born in 1871 into a family with a strong Army tradition. Despite this at the age of 13 he was sent to Dartmouth Naval College and after 2 years was posted to the China Seas. His mother however was not keen on this and used her influence to get his posting changed to the flagship of the Meditteranean fleet, which was commanded by Prince Albert, second son of Queen Victoria. In 1890 he returned to his studies in the UK first in Greenwich and then at Portsmouth before bring promoted to Lieutenant.He was appointed second in command of a flotilla of gunships which saw action in the Sudan. During one action his commander was wounded and Beatty took command, The results of that action led to him being awarded the Distinguished Service Order. He was made a commander in 1898 and posted to China a year later, seeing action in the Boxer Rebellion, the result of which he was promoted Captain at the age of 29. He returned to the Meditteranean, first as captain of HMS Juno and then HMS Suffolk and, after a spell at the Admiralty, as captain of the Battleship HMS Queen. In 1910 he was made a Rear-Admiral – only Nelson had reached this rank at a younger age and then only by a couple of months. 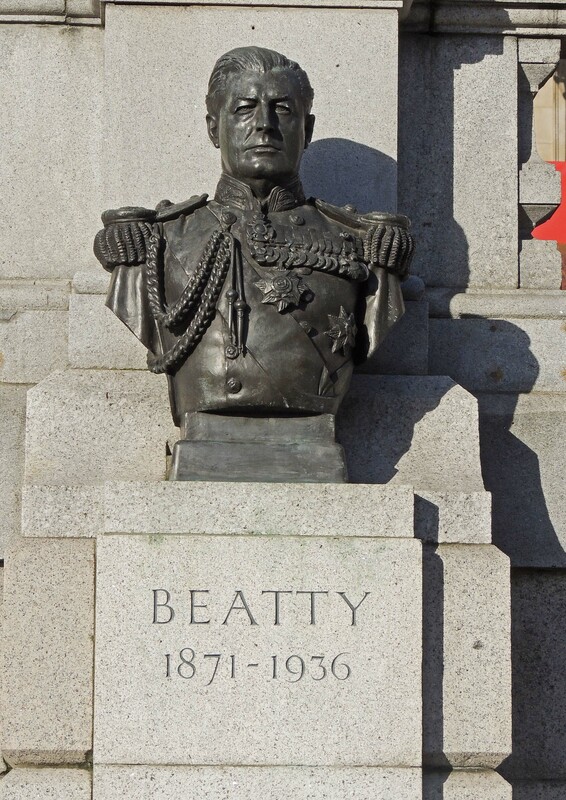 However a serious disagreement with his superiors soon found Beatty without a job, His rescue came from his appointment as Naval secretary by Winston Churchill, himself newly appointed as First Sea Lord. After 2 years he was appointed to the command of the Cruiser squadron and shortly afterwards as commander of the battle-cruiser squadron. In this role he saw action at the battles of Heligoland Bight; Dogger Bank and Jutland, In November of 1916 he was appointed as commander of the Grand fleet following Admiral Jellicoe’s appointment as First Sea Lord. 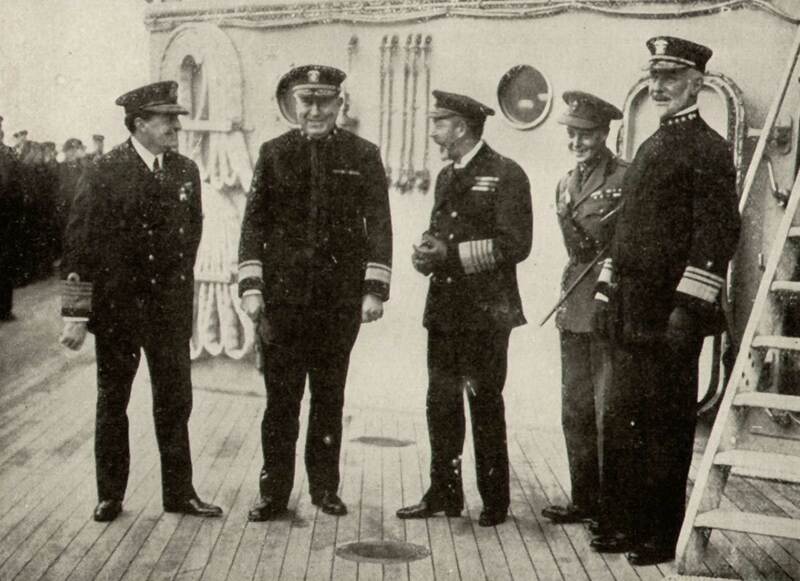 In this role he was responsible for overseeing the surrender of the German fleet at the end of the First World War. 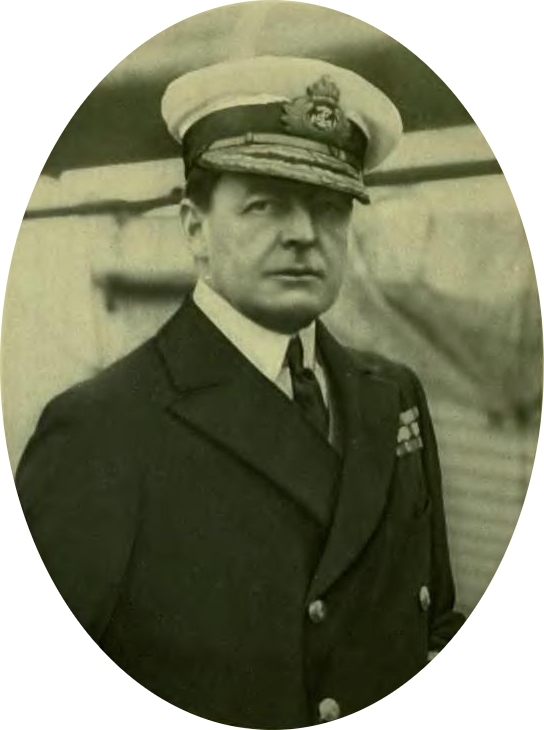 Following the war he was promoted Admiral (the youngest ever) and 8 months later replaced Jellicoe as First Sea Lord, a post he was to hold for 8 years until his retirement. Beatty died at his home in 1936. His bust stands in Trafalgar Square alongside that of Admiral Jellicoe. For more details of Admiral Jellicoe’s life see https://petesfavouritethings.wordpress.com/2016/03/14/statues-and-monuments-earl-john-jellicoe/. 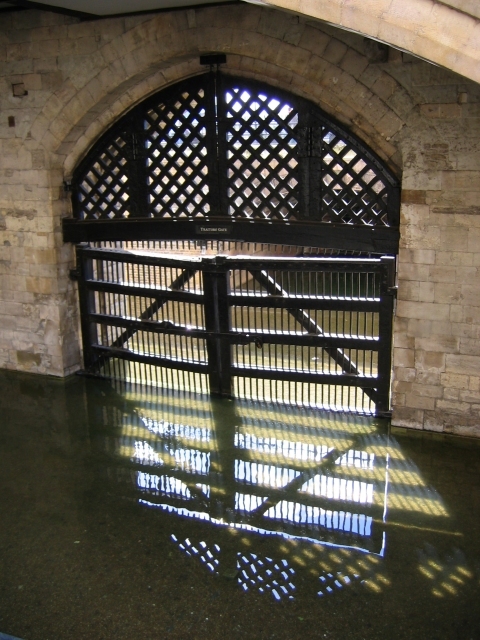 Traitors’ Gate was built by King Edward I in around 1275. 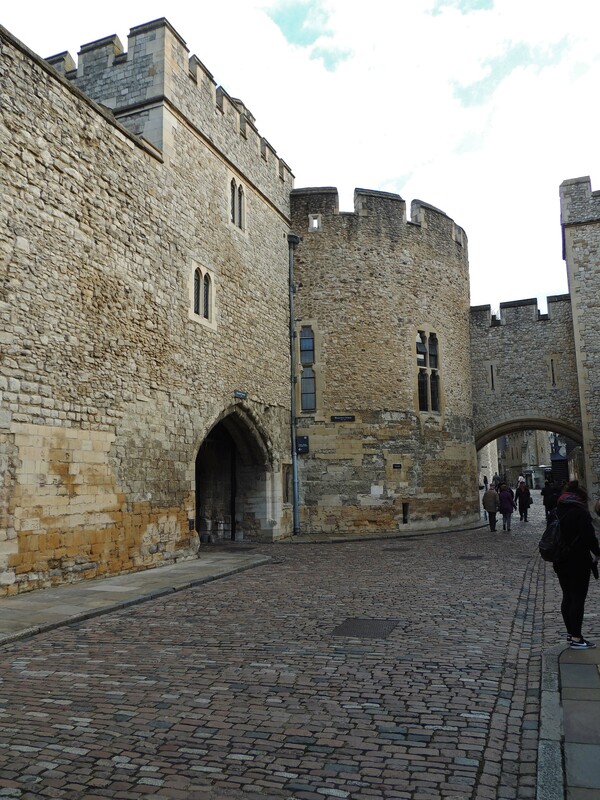 It may surprise many visitors to the Tower that this now infamous gate leading to the river was originally built as the main entrance to the Tower. In medieval times it was far healthier and safer for the members of the King’s court to travel between royal castles and palaces by boat rather than through the crowded and dirty streets of the city. 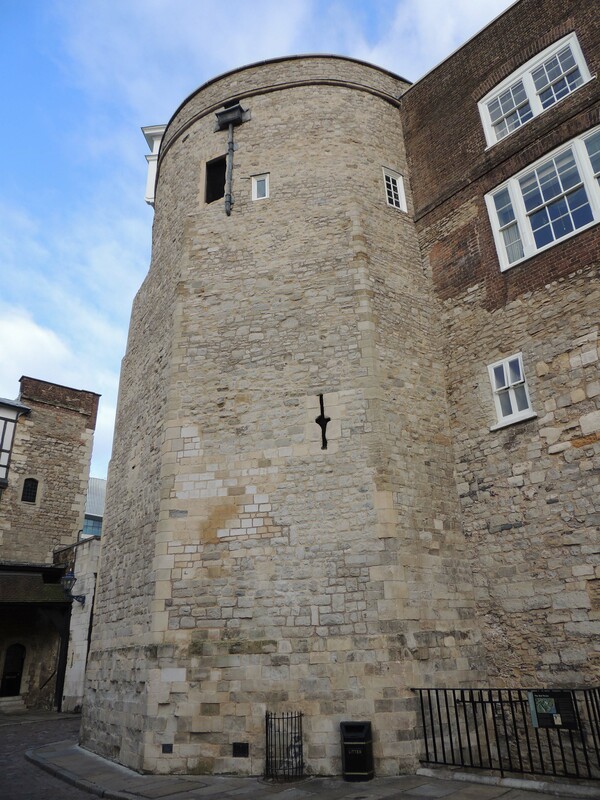 It was part of St Thomas’ tower and was probably known as St Thomas’ Gate.The first record of it being called Traitors’ Gate is on a map of 1544. The Gate was connected to the river by a short canal which passed through the river wall, under the outer wall of the tower and into a small pool between the two walls on the southern side. The blocked up entrance to the Tower from the river. 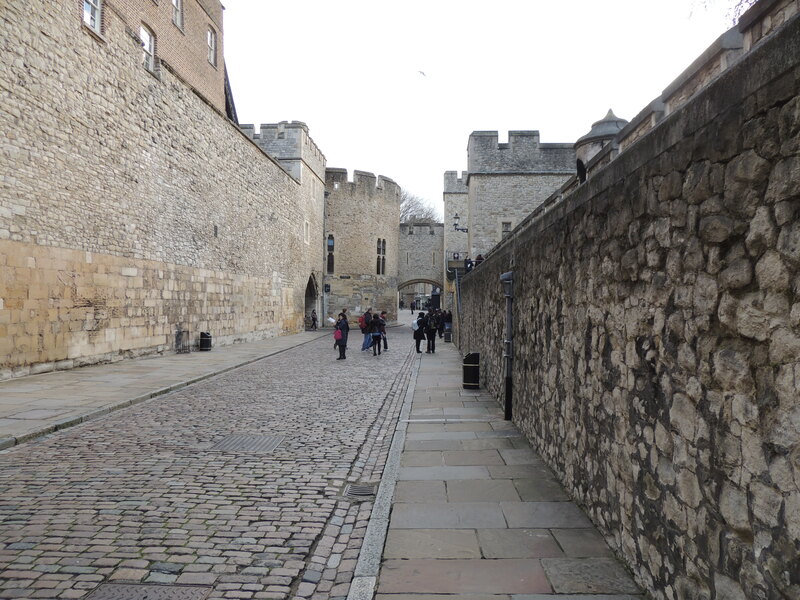 Here steps led to the walkway between the internal and external walls and to the towers along this way which were used for housing prisoners such as the Bloody Tower. 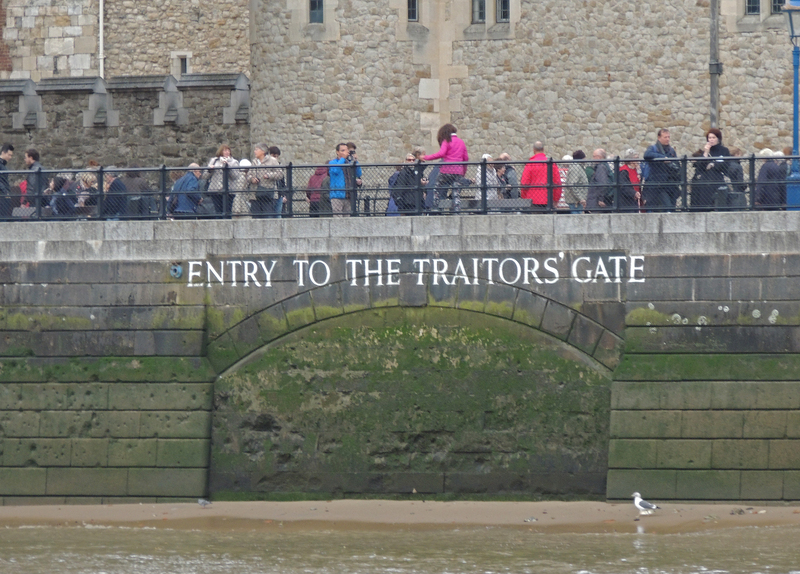 Its most famous prisoners were probably in Tudor times, when such prisoners as Edward, Duke of Buckingham, Queen Anne Boleyn, Sir Thomas More, Queen Catherine Howard, Lady Jane Grey, Princess Elizabeth (the future Elizabeth I) and Robert Devereux, Earl of Essex all entered the Tower by the fearsome Traitors’ Gate. As a kid I lived in the south east of England. Of course, back then our railways were nationalised but the stock we saw reflected history. I was accustomed to seeing locos built by the London Brighton and South Coast Railway which had ceased to exist some 25 years before I was born. I lived on what had been that company’s network so no wonder it was always my favourite old company – the one I deemed built the best locos and had the class coaches. But the London and South Western Railway ran it a close second. That company had much longer main lines and needed big, powerful locos. These had not survived on the old Brighton network for the main lines had all been electrified. 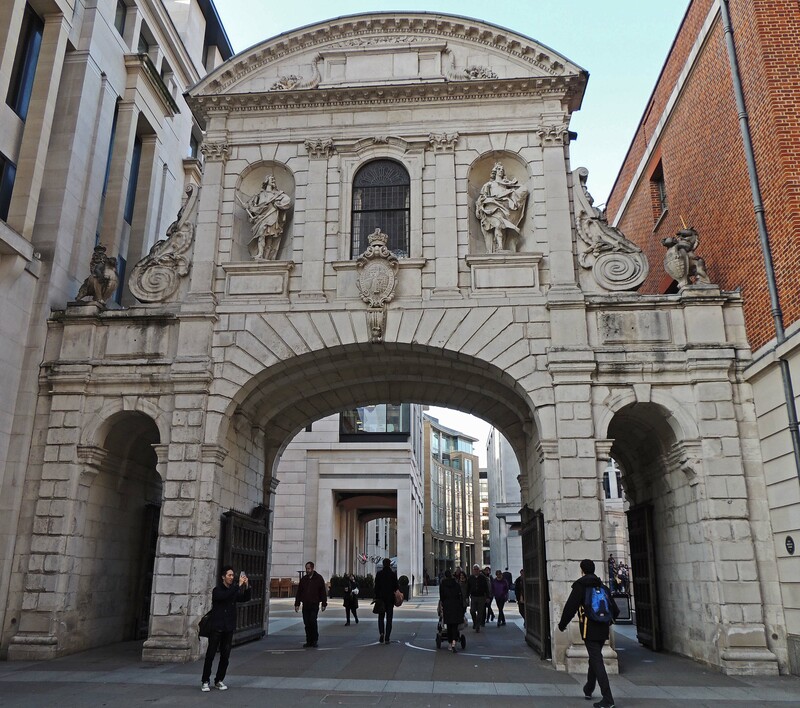 The history of Temple Bar dates back to around 1290 when the City of London sought to regulate trade into the city area. 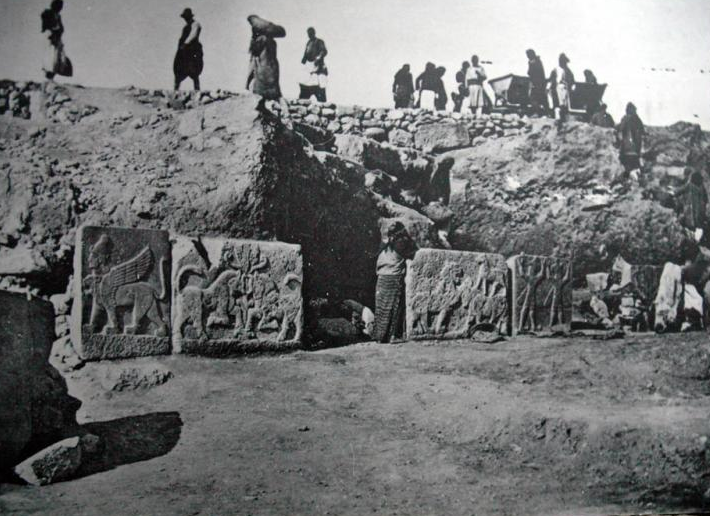 It established a number of entrance points around the periphery of the city and erected barriers to control access. One of these was at the junction of modern day Fleet St and Strand at the boundary between the City of London and the City of Westminster. 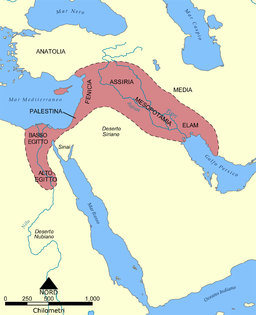 It is likely that in its earliest form this just consisted of posts and a chain. 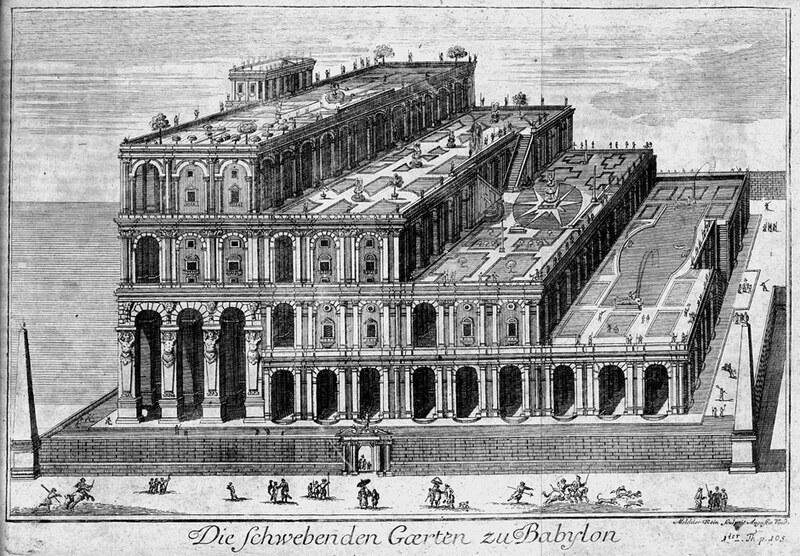 By 1350 this had been replaced by a wooden archway which also housed a prison above the arch. 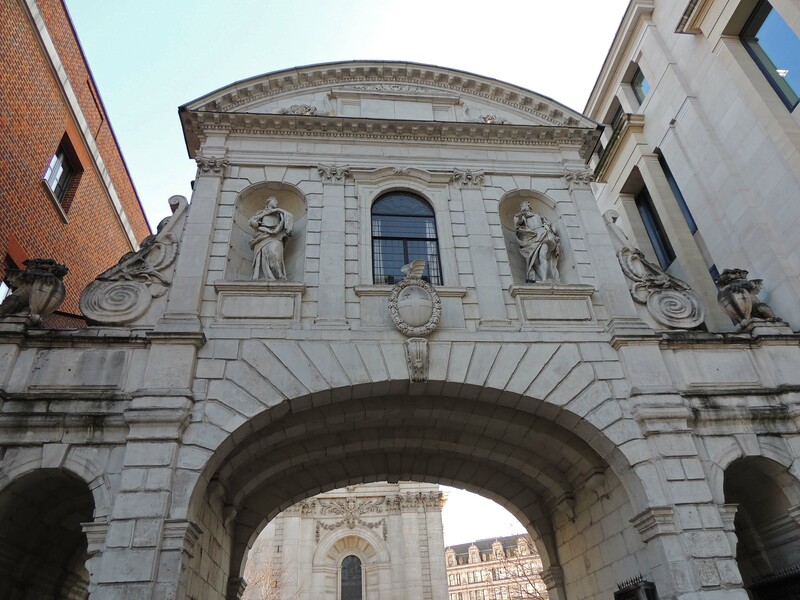 This gateway escaped the Great Fire of London but was redesigned and rebuilt by Christopher Wren as part of his post-fire redevelopment in 1689-72. It was the last of the city gateways to survive as by 1800 the other 6 had all been demolished as the increasing levels of traffic on London’s streets were finding them an obstruction. 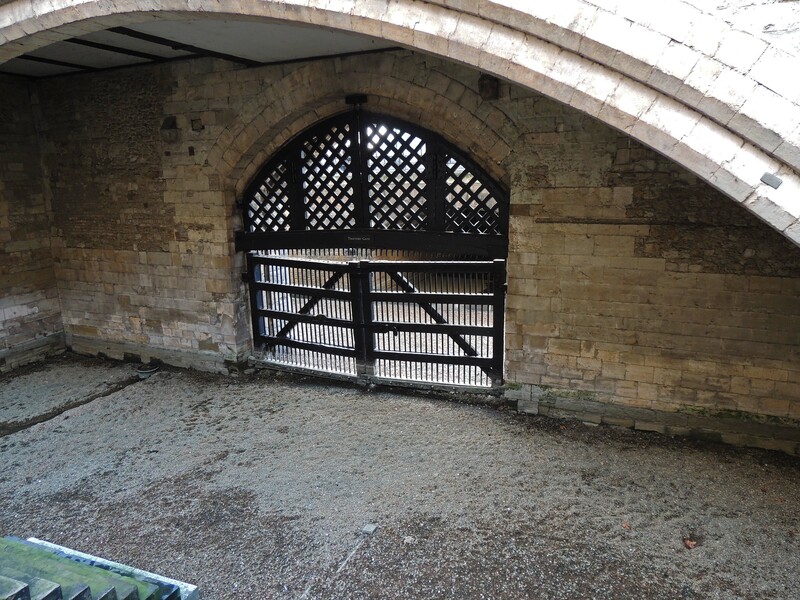 In 1874 structural problems were found in the arch and it had to be shored up with timber. In 1878 the decision was taken to remove the arch, but the city council were reluctant to destroy this piece of London history, so it was carefully dismantled and put into storage. In 1880 it was sold to Henry Meux and re-erected as the gatehouse to his mansion at Theobalds Park. The Meux family trust sold the estate in 1938, but retained ownership of the gatehouse until 1984 when they sold it to the Temple Bar Trust, whose aim was to re-locate it back into the city. The opportunity for this came with the redevelopment of Paternoster Sq, adjacent to St Paul’s Cathedral. 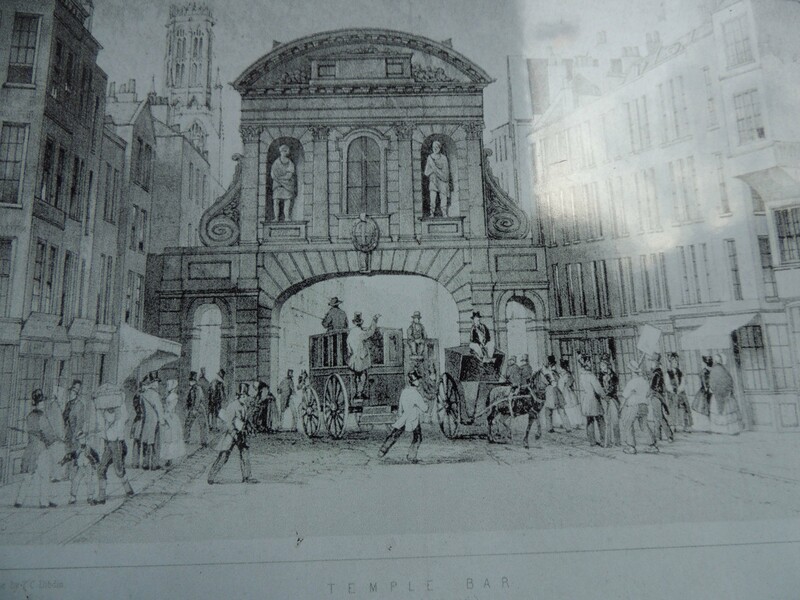 The Temple Bar was once again dismantled and re-erected at the entrance to the square adjacent to the Cathedral, another of Wren’s creations. Once through the entrance towers, you find yourself within a passageway between two sets of walls. Immediately as you enter you pass the Bell Tower at the corner of the inner set of walls. Built during the 12th century, on the orders of Richard I, to add to the defenses of the inner bailey it is the second oldest part of the tower. 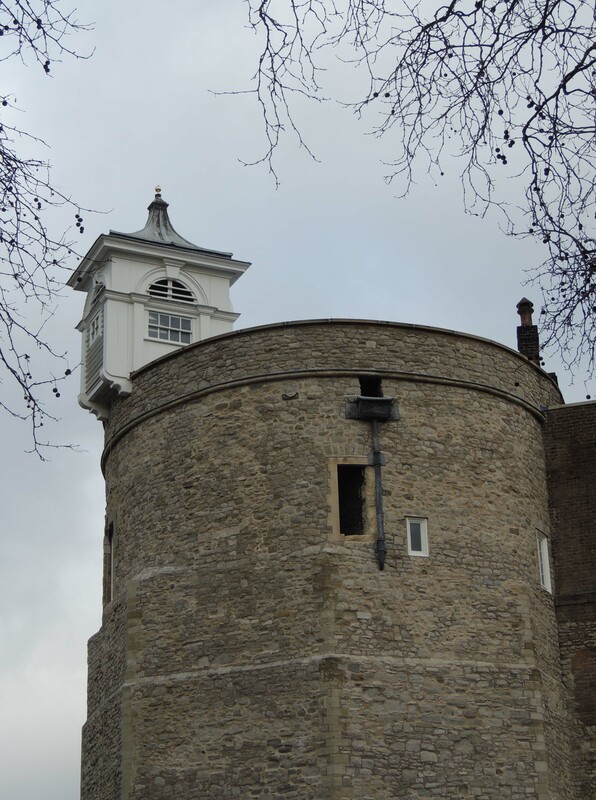 The name comes from the turret atop the tower which contains the ‘curfew bell’. Originally it was used to summon back prisoners given liberty to leave the tower during the day. In more recent times it is used to tell visitors that it is time to leave as the Tower is closing.